The best camcorders under 600 dollars are equipped with many latest feature, good videos quality(full HD recording), big LCD display screen, high optical zoom 20x or more, decent storage capacity with flash media. These camcorders have very good low light performance and some have 3D capabilities and built-in projector also. 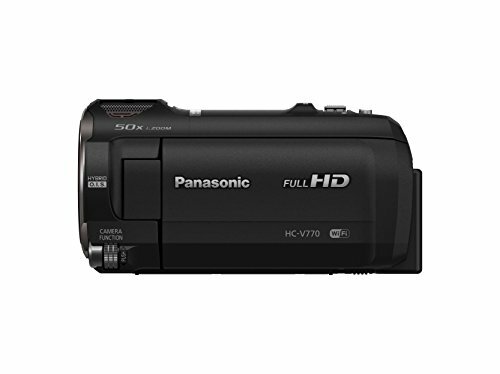 Top camcorders in this price range are from well-known brands like Sony, JVC, and Panasonic. 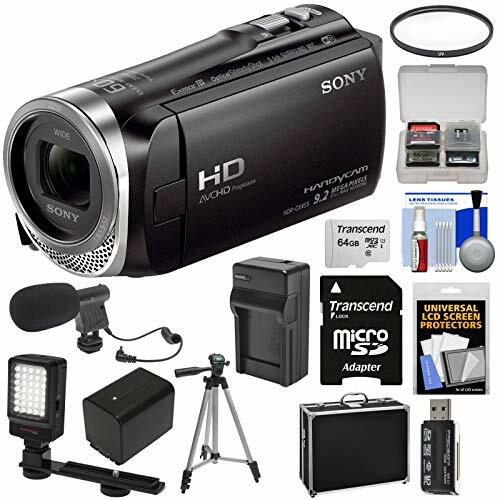 This list is based on camcorder price in-between $400 to $600, many expert review sites and Amazon customer ratings. The array of great camcorders under $600 is vast but then we had to bring you the greatest. And these top five shortlisted camcorders are the ones we have brought your attention to. Starting with the most expensive one, the Panasonic HC-V770, which brings along an attractive deal – the complete professional kit. This 1080p Wireless Twin Recording WiFi HD camcorder delivers perfection wrapped in a line of features like 20x Optical Zoom, HDR for low light imaging/ backlight imaging, 6.0MP BSI Sensor, ultimate Crystal Engine for highly detailed pictures. For image stabilization even at high-zoom levels, the 5-axis Optical Image Stabilization comes into play, Windshield zoom microphone, intelligent auto, creative control and more as you go on experiencing it. 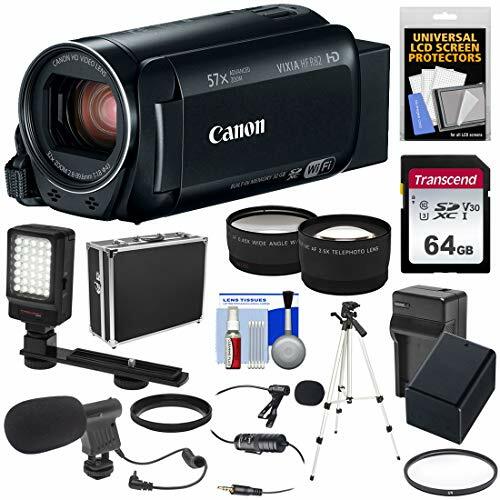 Canon VIXIA HF R82 camcorder also comes with a kit that includes everything you would need for a professional recording experience. 30x Optical Zoom and 57x Advanced Zoom while recording a 1080p video is what this camera boasts of. There’s no need to get a memory extension as the camcorder comes with a 32GB inbuilt memory. SuperRange Optical Image Stabilization removes the usual shakes and stumbles to build the perfect, blur-free memories for you. 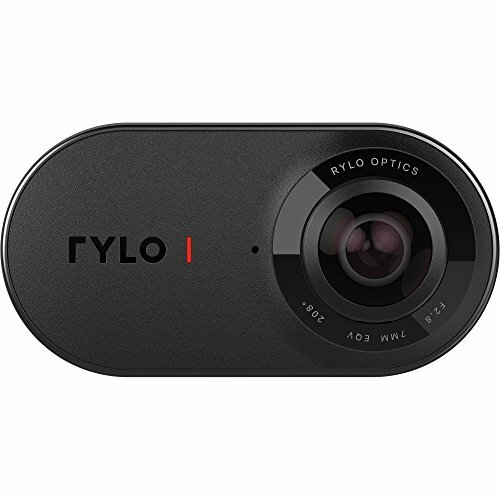 Some of the fun features the R82 offers are Slow and Fast motion recording, Highlight priority mode, Zoom framing assist and more; which are useful as well. Both the camcorders by Sony have almost the same specifications and features as both belong to the HDR-CX series, namely CX455 and CX675. And as part of the package, both come with a pro kit for advanced usage. 1080p videos shot with multiple codecs like XAVC S and MP4 facilitate editing and other functions in various ways. Both the cams enjoy 30x optical zoom capability and Fast Intelligent Autofocus to help you take better pictures and videos, every single time. The CX455 model has an inbuilt 8GB storage whereas the CX675 has 32GBs of the same. Apart from that, you also get the memory card which is a part of the kit. For connectivity, NFC and WiFi both have been made compatible with remote viewing as well as sharing instantly. 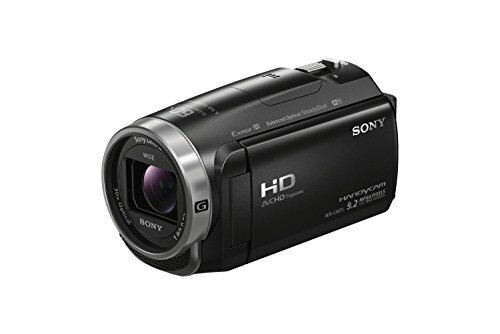 Quite different from the CX series, there is Sony HDR-AS300R as well on the list. Unique, because it is splash and dustproof and stays intact underwater up to 197ft. And to keep things stable in the frame, the cam has Balanced Optical SteadyShot technology. Besides, some more lucrative features it has are 3x Smooth Zoom, 4K Time-lapse, GPS, WiFi, Bluetooth and Stereo mic with noise reduction, for that uniform, crisp quality audio.